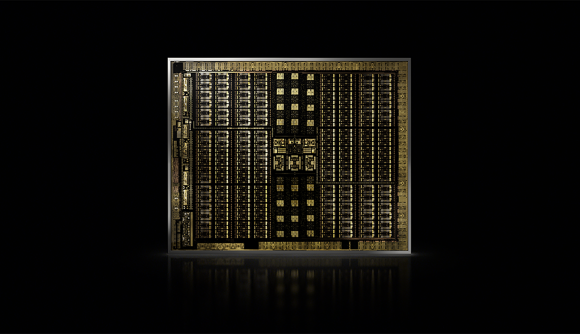 Nvidia’s new Turing GPUs have already arrived in desktop form with the RTX 2080 and RTX 2080 Ti appearing back in September, and now WCCFTech is claiming the entire mobility line of Turing chips is going to be launched at CES in January. That means all those back-to-school and Black Friday gaming laptops are going to be replaced once the new 20-series mobile GPUs launch next year. The WCCFTech source has delivered a full list of the mobility chips, with the RTX 2080 Max-Q design sitting at the top of the tech tree, though doesn’t say whether there will also be a standard RTX 2080 version. There will apparently be both standard and Max-Q versions of the RTX 2070, however, but potentially most interesting is the listing of both RTX 2060 and RTX 2060 Ti mobile GPUs. If Nvidia follows the same desktop-laptop route it took with the 10-series GPUs then that could mean we’ll get both RTX 2060 and RTX 2060 Ti cards on the desktop too. Whether any of them will actually get the RTX or GTX prefix, however, is something that is still somewhat up for debate. Though interestingly the leaked document posted by WCCFTech doesn’t specifically mention what prefix the mobility chips will come to use. With the last generation of graphics processors Nvidia translated the 10-series desktop chips almost wholesale over to its laptop designs, only dropping clock speed and power usage for the Max-Q versions. There was some slight difference in core counts – the GTX 1070 had 1,920 CUDA cores on the desktop and 2,048 in mobile form to compensate for the lower clock speed – but on the whole the silicon and performance was pretty close. 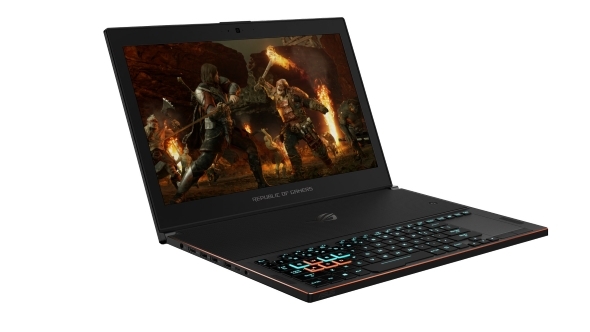 If it’s the same situation with the 20-series then it’s possible Nvidia will translate the extra RTX silicon – the RT and Tensor Cores – over to the GPUs it’s dropping into laptops at CES in January and beyond. Though that would make them massive mobile chips, which is often counter to what laptop manufacturers want. We could then be seeing GTX 20-series parts launched on the mobility side, with smaller GPU sizes and no extraneous RTX-level hardware inside them. Which is largely what most of us are expecting to happen to the 2060, and now potentially the 2060 Ti too.